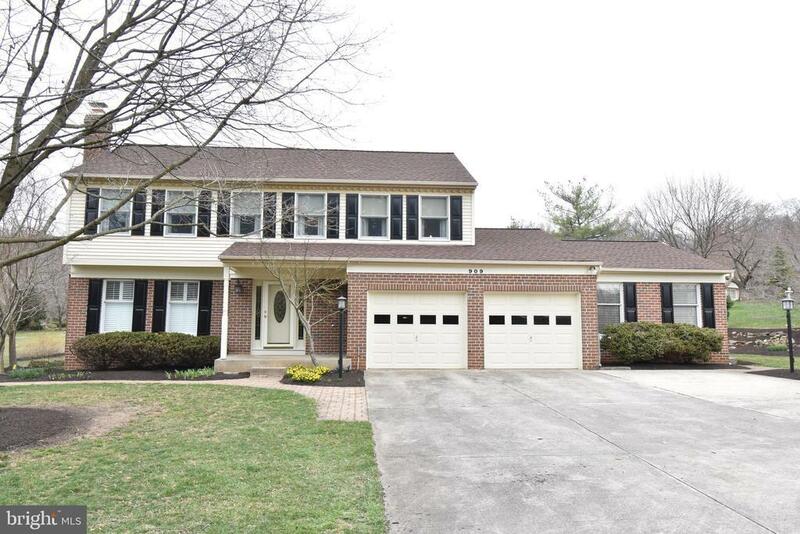 PRIVATE TRANQUILITY IN THE TOWSON SUBURBS, .97 AC. of LUSH LANDSCAPING, BEAUTIFUL SUNROOM ADDITION, FULL IN-LAW QUARTERS ON MAIN LEVEL, GENTLY LIVED-IN BY ORIGINAL OWNERS, NEARLY NEW CUSTOM KITCHEN & MASTER BATH, OVER $250, 000K IN UPDATES & ADDITIONS YOU WILL LOVE. THIS IS A MUST SEE!